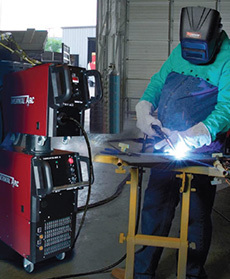 Ideal for a variety of welding applications, the high performance Mig welders from HSS can be hired in a range of specifications. 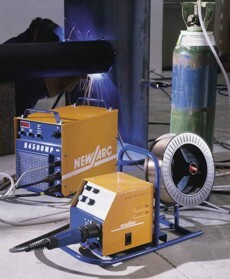 For light duty work, such as car body repairs, try the 140a Mig welder. 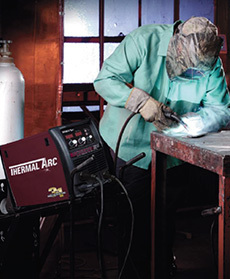 For more heavy duty welding applications, consider the powerful 3 Phase 400amp Mig Welder.